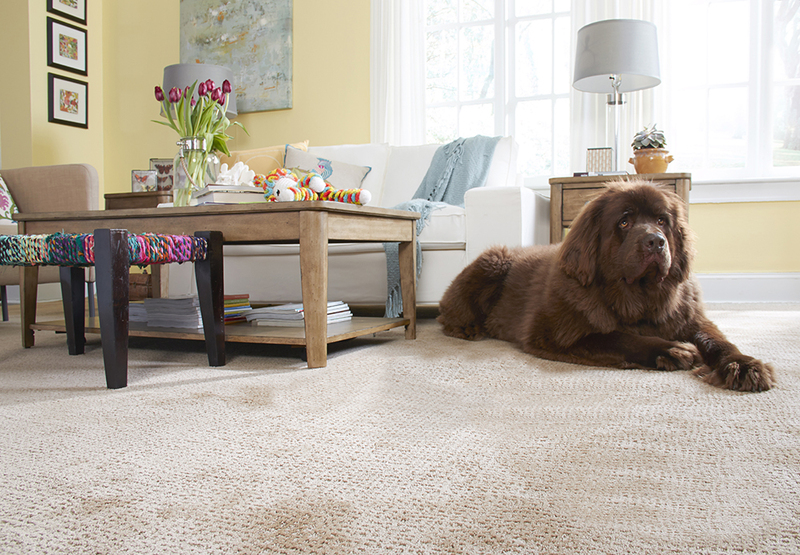 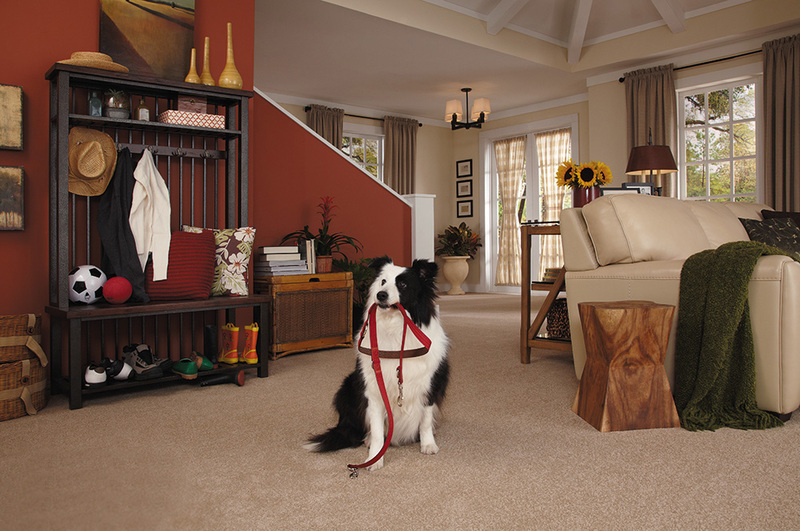 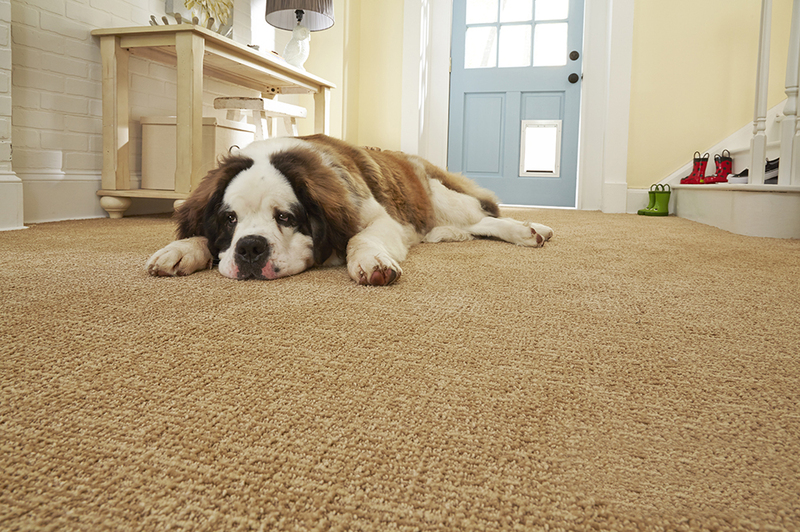 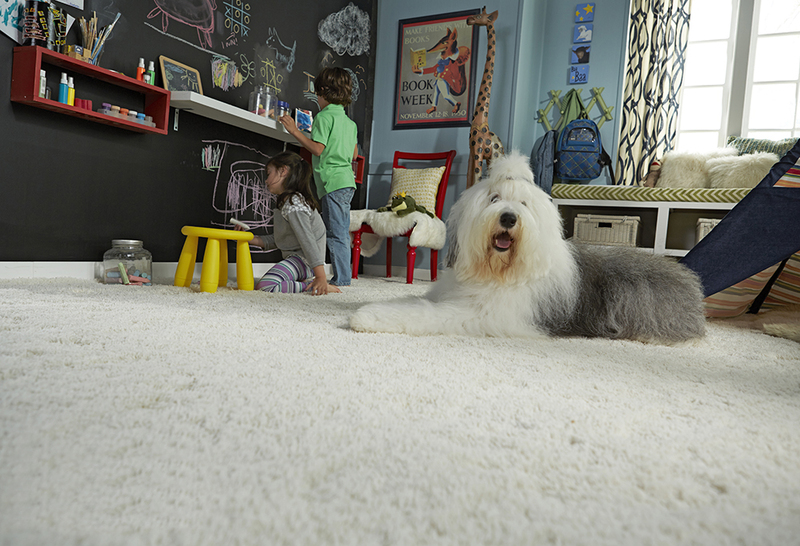 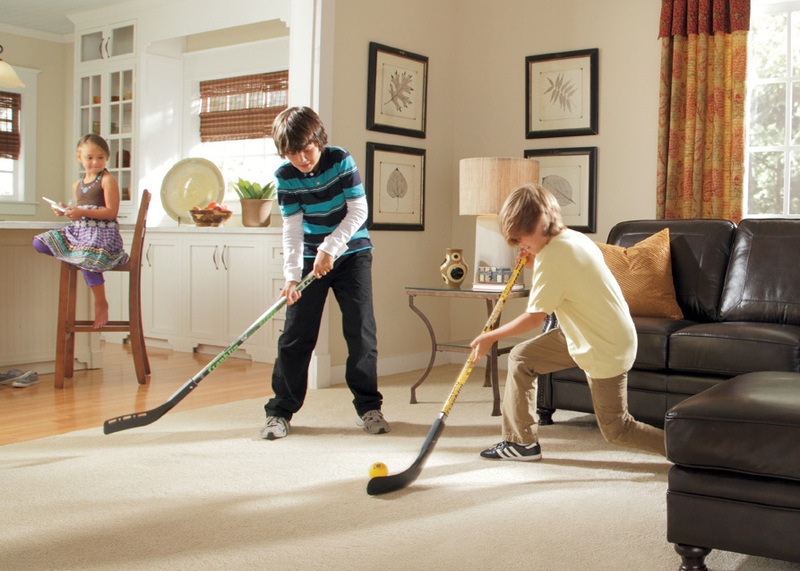 STAINMASTER® Carpet is the most durable and easy to clean carpet for busy lifestyles. 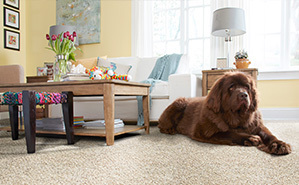 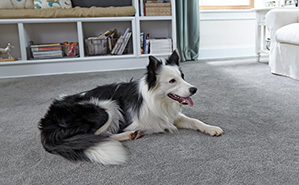 Coles Fine Flooring is San Diego County’s Exclusive STAINMASTER FLOORING CENTER® offering STAINMASTER® Carpets, featuring the exclusive Platinum Promise™: If it stains, we replace it. 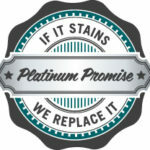 Learn more about STAINMASTER® limited warranties here. 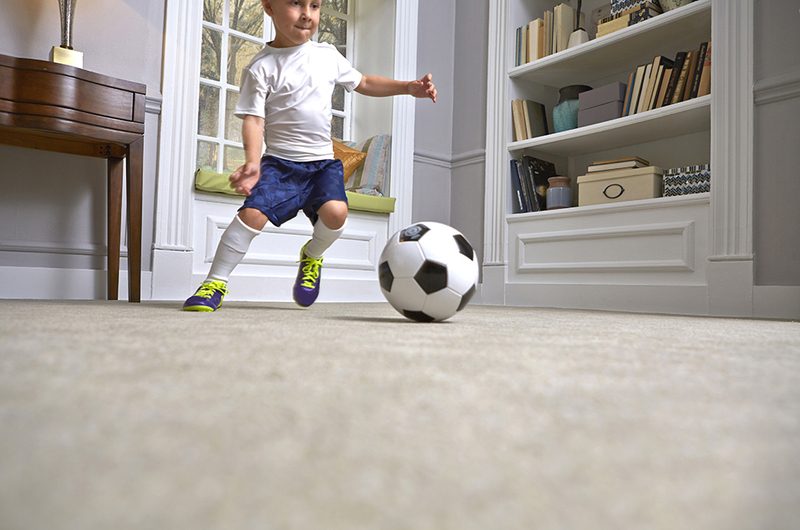 STAINMASTER® carpet is manufactured with high-quality materials and engineered to meet demanding performance specifications. 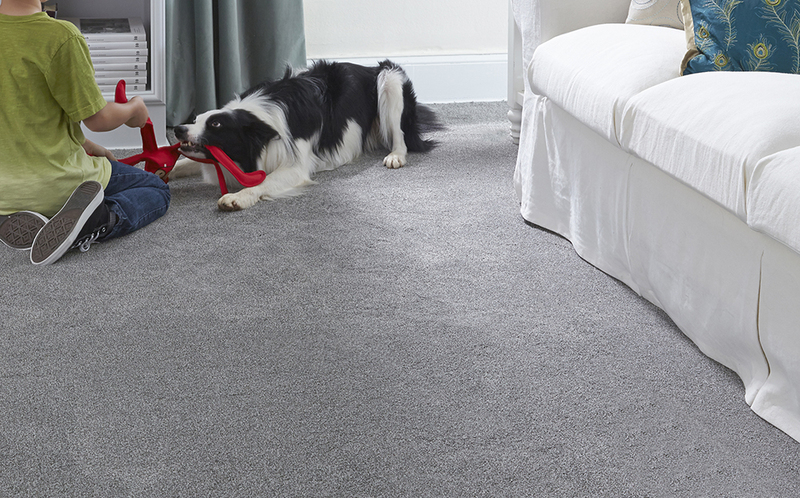 It is extremely durable and easy to clean, so you don’t have to compromise the quality of your carpet, just because you have rowdy children in the house. 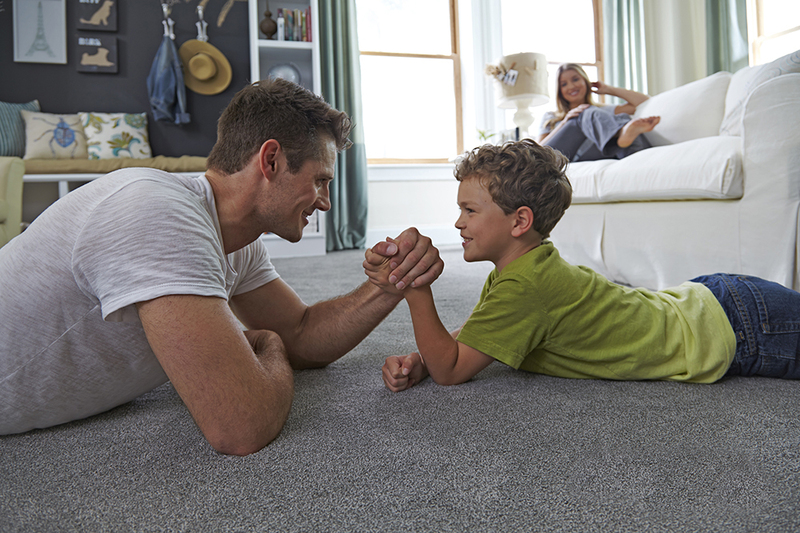 STAINMASTER® carpet is durable enough to handle it. 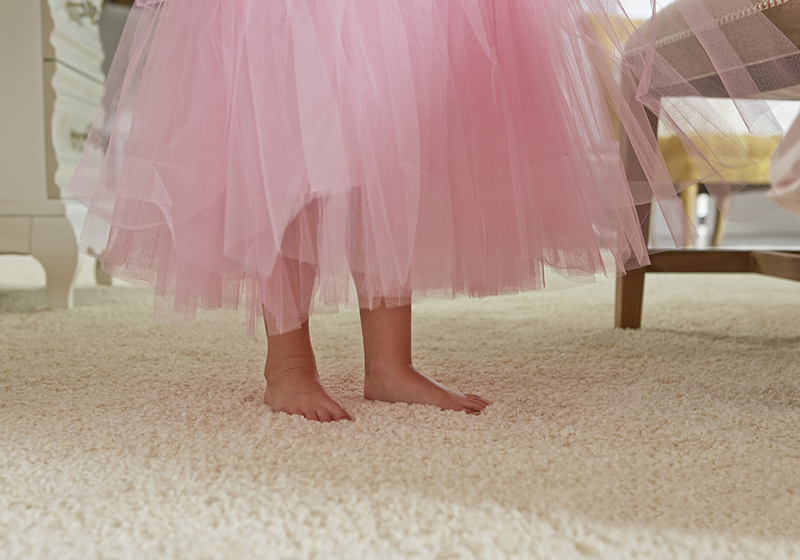 With kids, inevitably come messes. 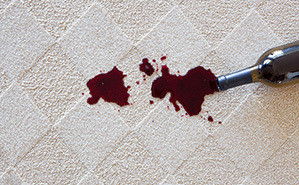 Most messes are easy to clean up, but some spills are notorious for leaving a bad stain. 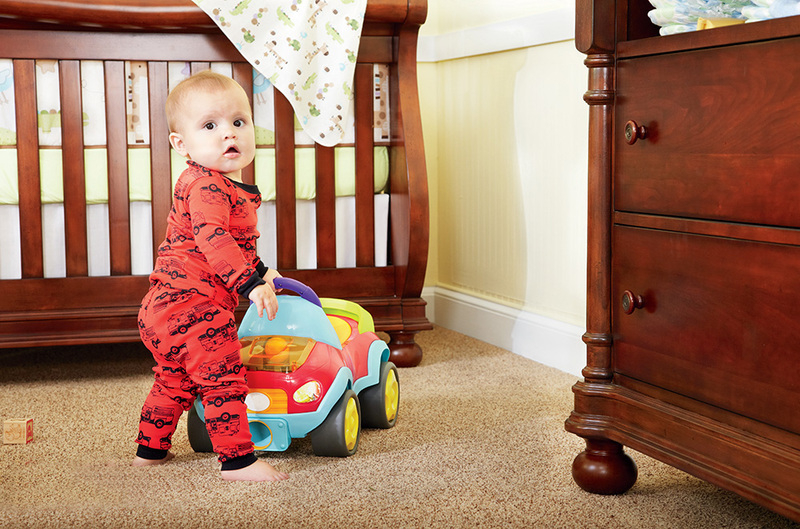 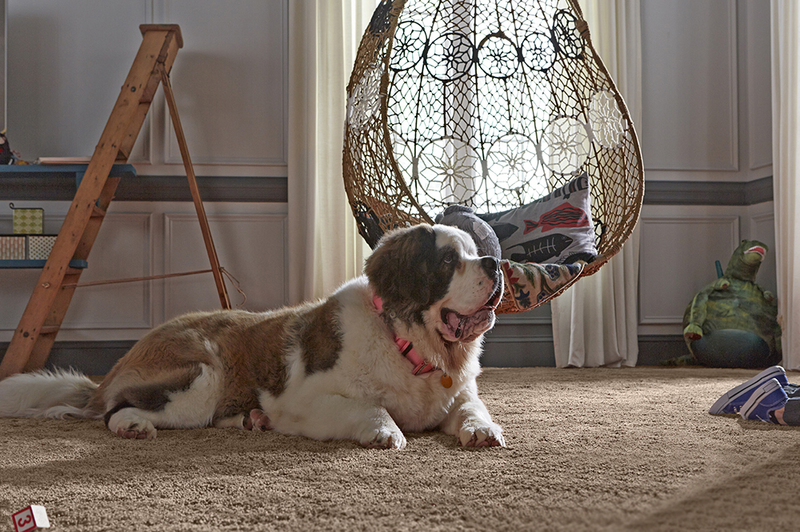 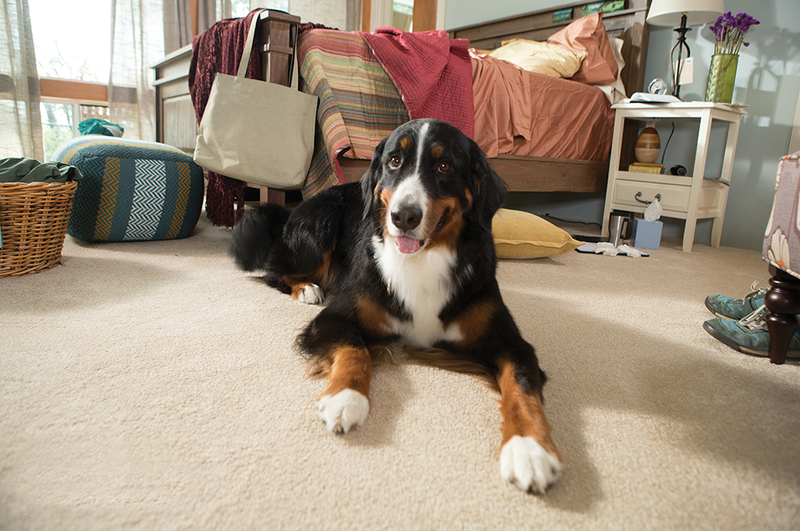 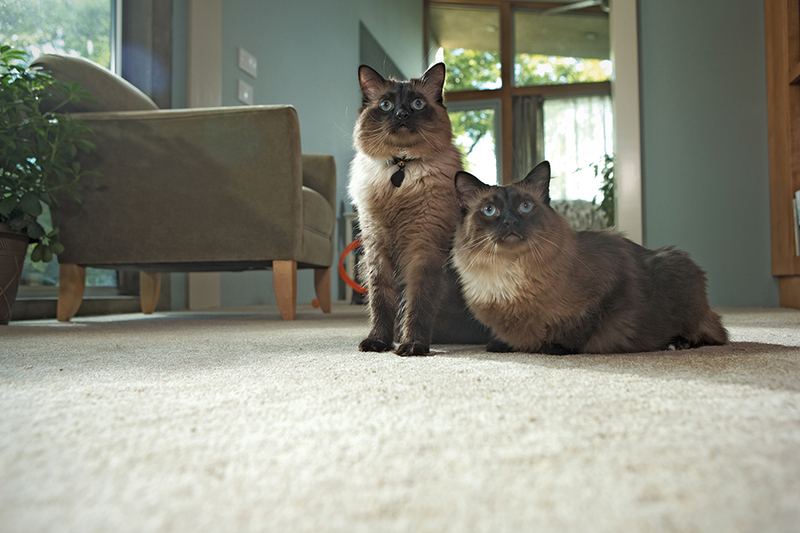 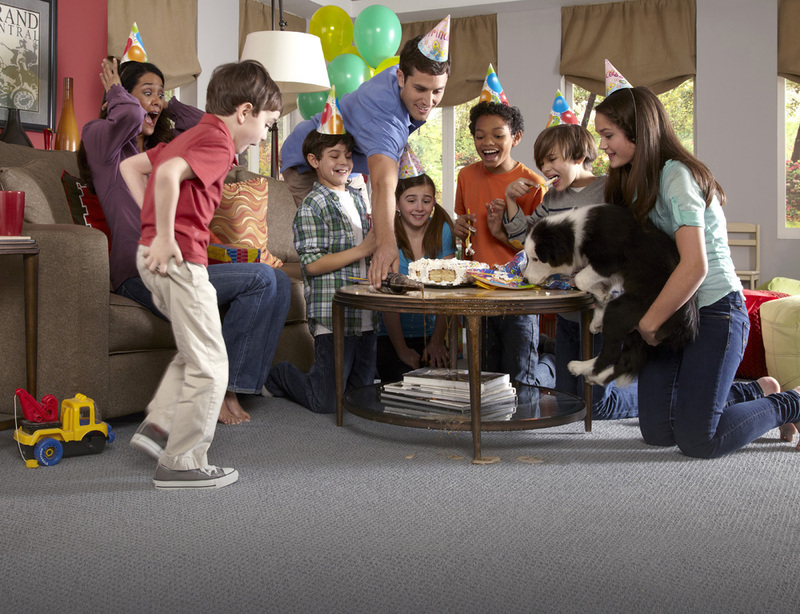 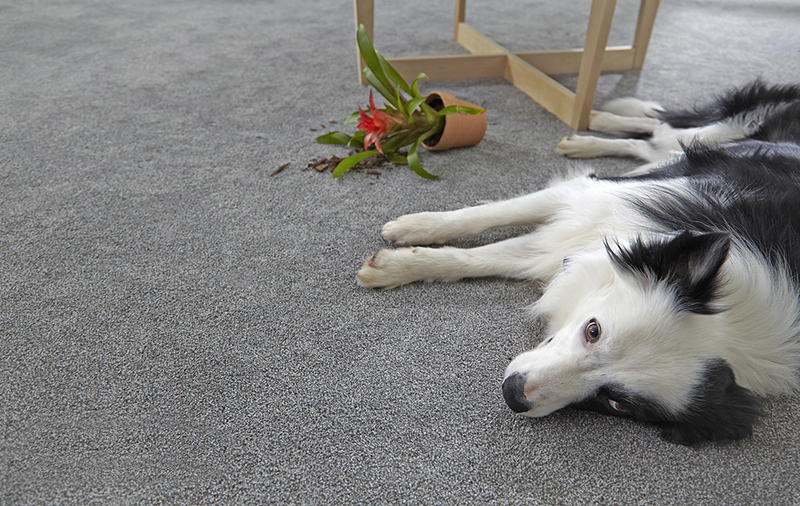 With STAINMASTER® carpet, you no longer have to worry about spills. 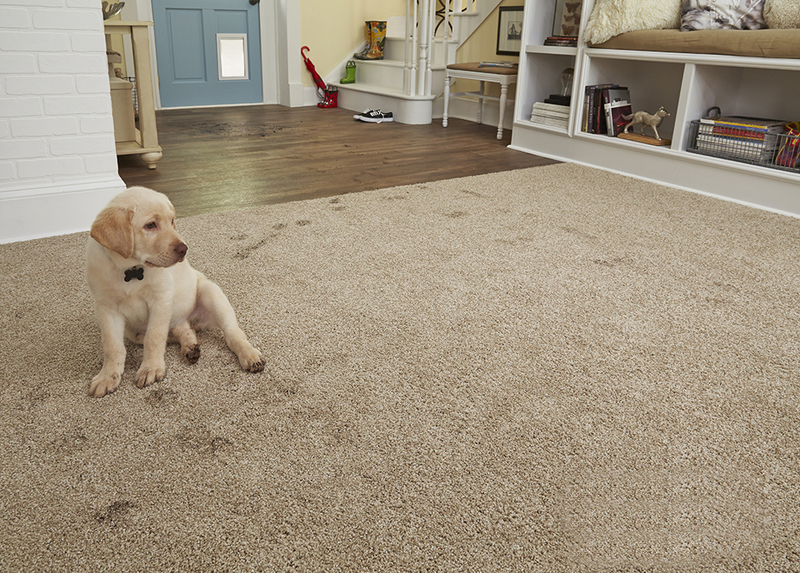 STAINMASTER® carpet resists food and beverage stains, so next time an accident happens, you can breathe easy knowing your floors are up to the task. 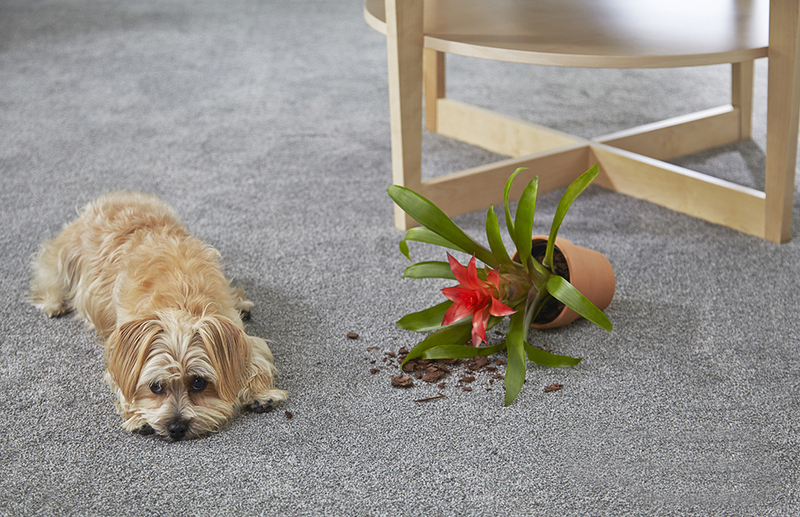 When it comes to carpet, so often you have to sacrifice one good trait in order to find another. 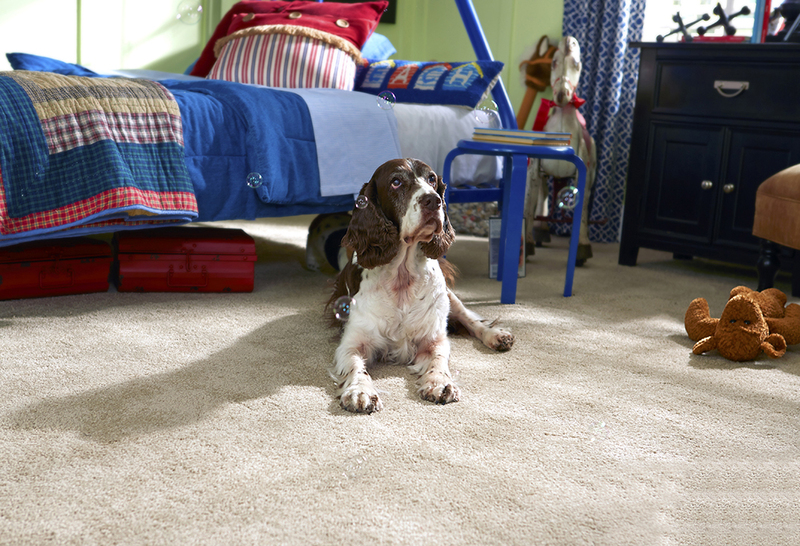 With STAINMASTER® carpet, that is no longer an issue. 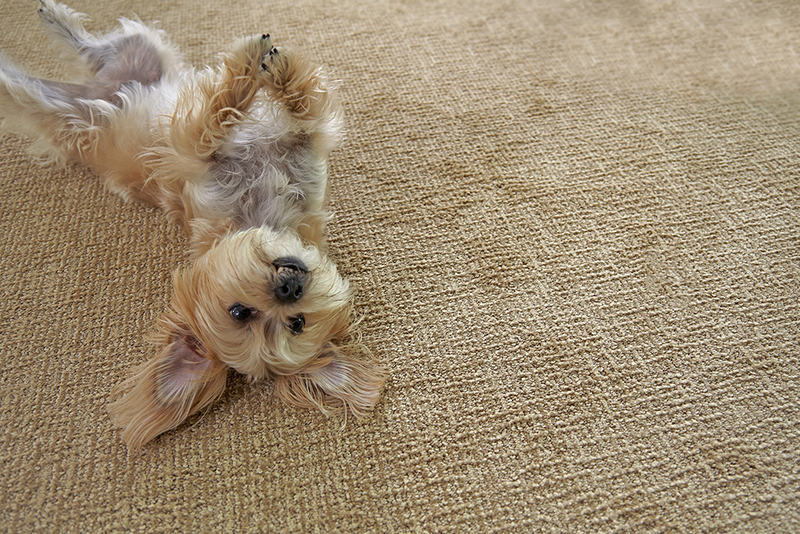 You don’t have to give up soft, comfortable carpet in order to have optimal stain resistance or durability. 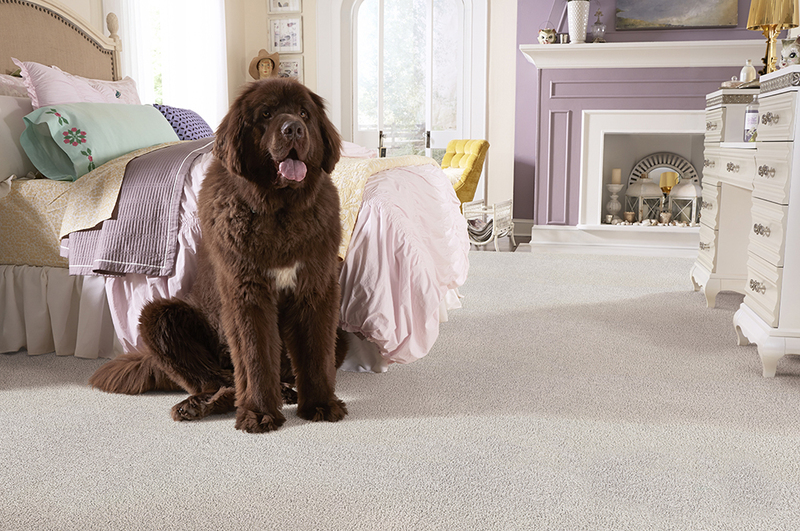 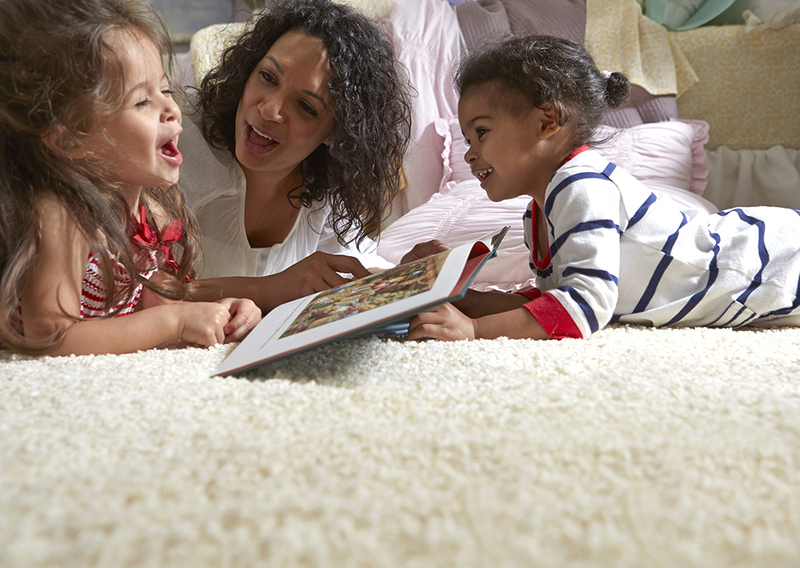 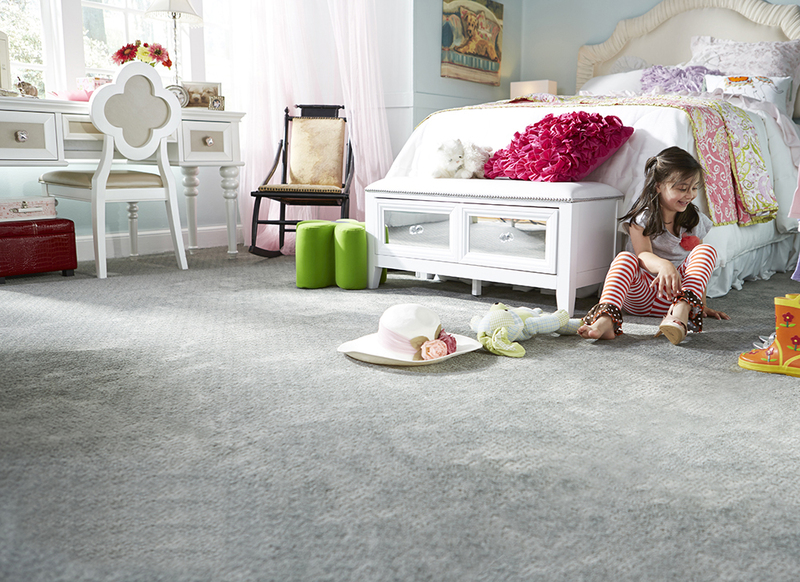 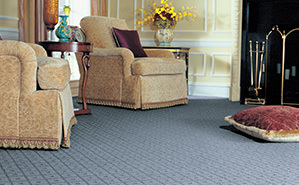 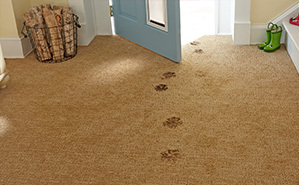 STAINMASTER® carpet is easy to clean, and very durable, but it is also extremely soft to the touch. 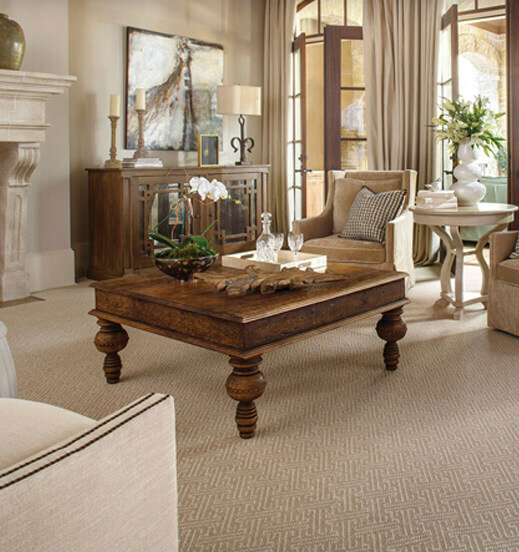 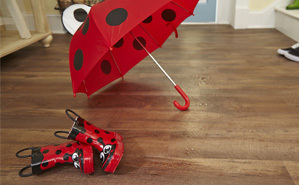 Most importantly, it is designed to maintain its original appearance, so even when you have a house full of guests, foot traffic will not affect the appearance of your floors.